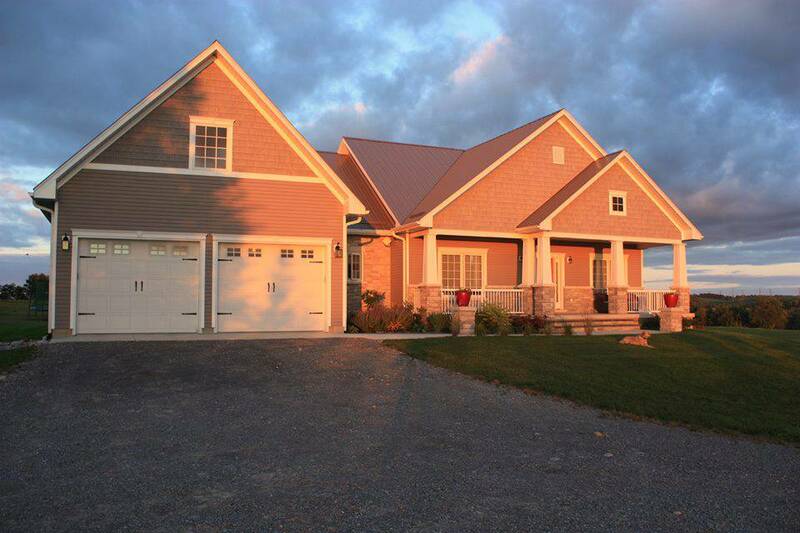 For over 30 years Lang Construction has built an outstanding reputation in Northumberland County and the surrounding area. 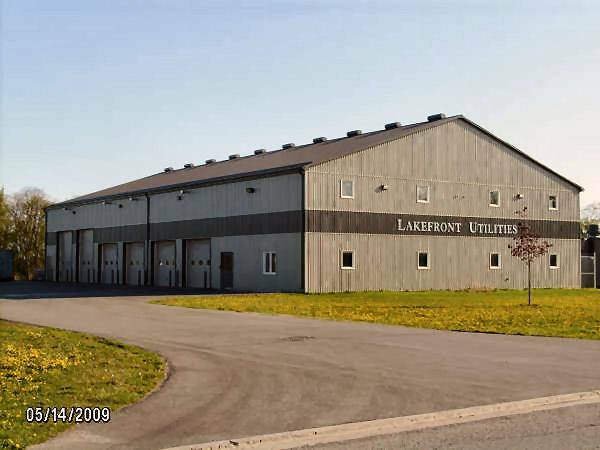 Located between Port Hope and Cobourg Ontario we have been providing professional contracting solutions for a wide variety of residential, commercial and agricultural projects since 1985. 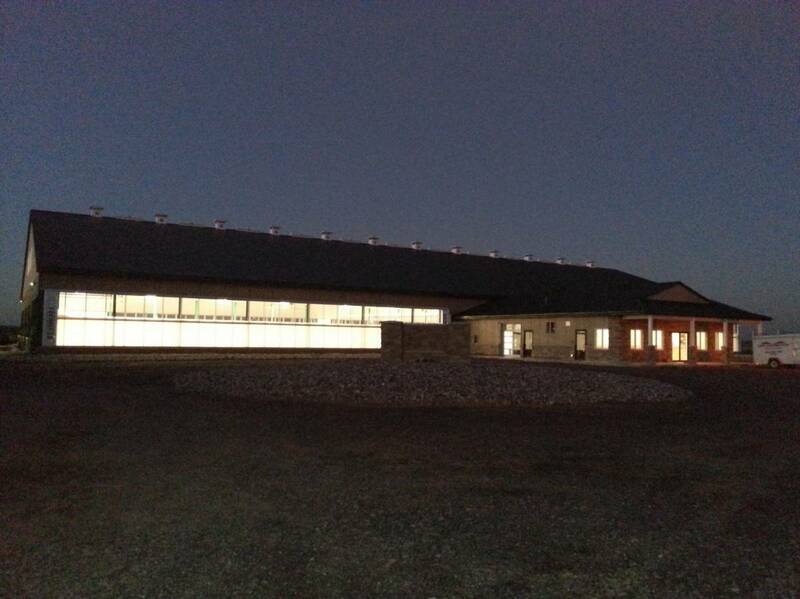 We will work with your needs from procuring drawings and engineering to the finished product. We can also work to the specifications of your architect, engineer, and designers. We are flexible in packaging our contracting services for your needs. 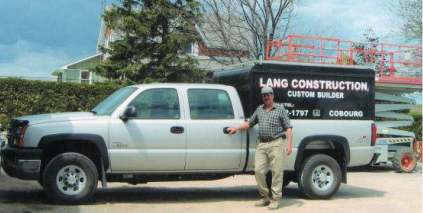 Bill Lang began Lang Construction in 1985 with one employee and a pick-up truck. Over thirty years later our company boasts several licensed carpenters, multiple crews, a fleet of construction equipment, and a reputation we are proud of. At Lang Construction, we understand that the success of our business demands quality work and ultimate customer satisfaction. Over the years we have had the privilege of working with over a thousand different clients. We have endeavoured to leave each satisfied and are pleased to have had numerous repeat customers for additional projects. Quality work begins with quality people. Our jobsite supervisors are among the best in the business. Their commitment to excellence is overshadowed only by a willingness to build the customer what they want. Through daily routines their knowledge and attitude are instilled in apprentices, helpers, and sub-trades alike. Collectively, these people are responsible for our reputation as a quality builder. 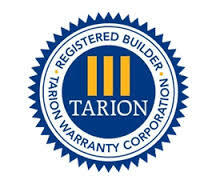 Evident of this reputation, Lang Construction has been registered with Tarion New Home Warranty Corporation since 1989 and have never made a claim. 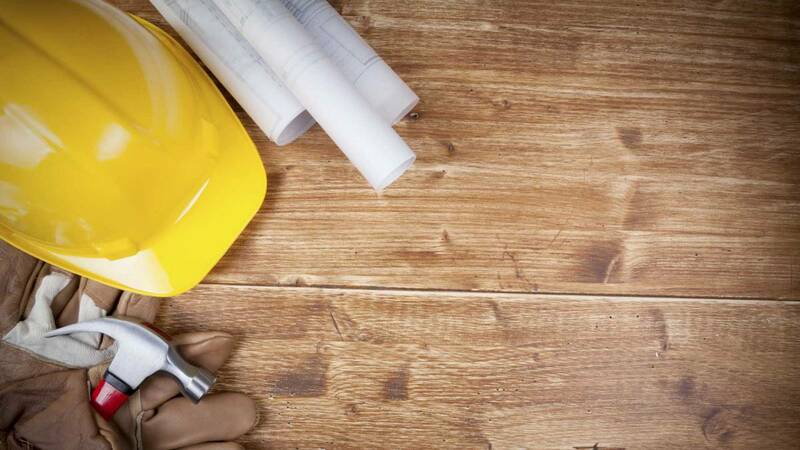 Lang Construction is a proud member of the Ontario General Contractors Association, which is the largest representative association in the construction industry. Bill’s good nature and strong sense of honesty and fairness have provided the basis for desirable, lasting relationships with clients, employees, sub-trades, and suppliers. This was the premise of his business in 1985 and continues to be the motivation for how we conduct business today. If you have a building project in your future, please give us a call or use the form available on our Contact page. Lang construction doesn’t just build houses, we help build a sense of community. Throughout our 30 years in business we have made it a priority to give back to the community that has supported us. Over the years the company has sponsored numerous sports teams, from baseball, to hockey, to lacrosse. Lang Construction is also a business partner with Northumberland Hills Hospital Foundation as well as a proud supporter of United Way Northumberland. For the last several years our founder, Bill Lang has been an active Rotarian with the Rotary Club of Port Hope. Rotary is the largest service organisation in the world and is dedicated to bettering their local communities as well as those abroad who are in need of help. One of the key priorities for Rotary International has been the eradication of Polio, which is now endemic to only 3 countries. Bill served as President of the Rotary Club of Port Hope for the 2014/2015 year.